The .220 Russian case is the most popular brass for benchrest shooting. The .220 Russian is the parent case for the .22 PPC, 6mm PPC and the 6.5mm Grendel cartridge. 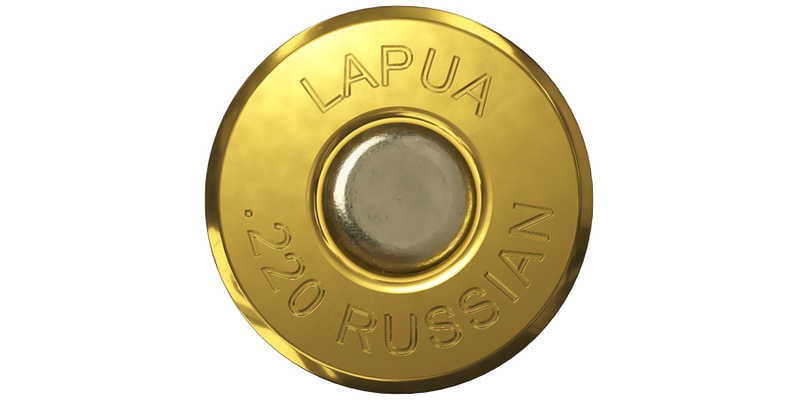 More than 90 % of all the benchrest shooters in the world use Lapua’s .220 Russian cases as a parent case for 6mm PPC. 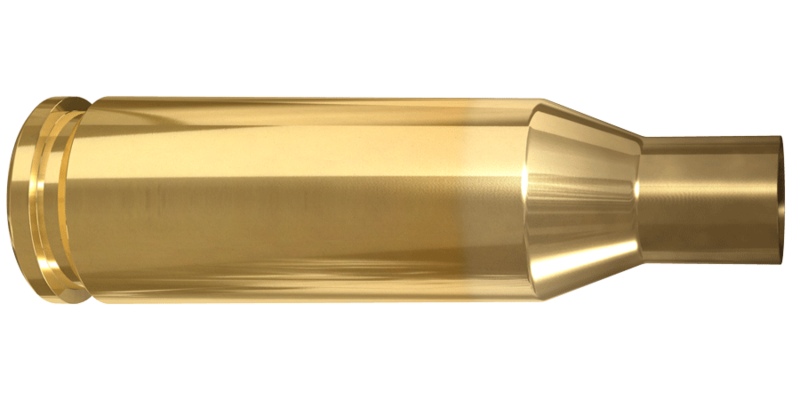 There is no doubt – Lapua’s .220 Russian brass is the king of benchrest reloading.